Ah, summer. Not only will we miss your warmer temperatures, but we’ll miss your sunlight! 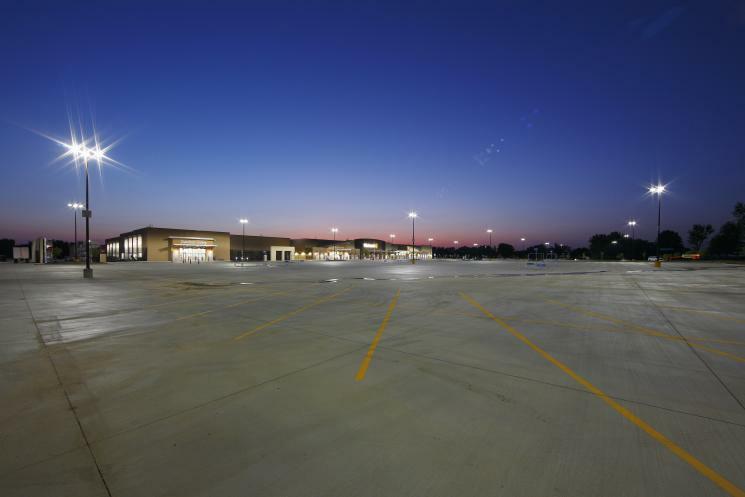 The days are getting shorter, so it’s time to start thinking about parking lot lighting maintenance or additional lighting so you have peace of mind that your employees and customers are safe on your property. Essexville Electric has provided commercial parking lot lighting services to clients such as Bay Medical and others to ensure safety any time of day. Ready to upgrade your parking lot lighting?Contact us today at (989) 893-4541.